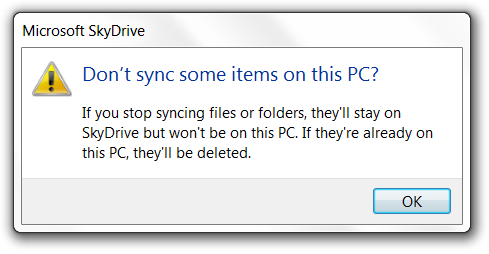 Is there a quicker way to shut down Windows 8? Run the pointer into the upper-right or lower-right corner. The “charms” will show up. Move the pointer to the Settings charm and click on it. 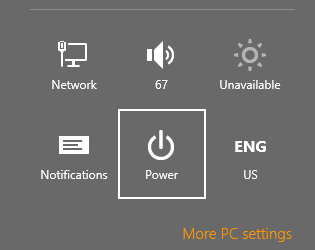 In the Settings panel click on Power. Finally click on Shut down. 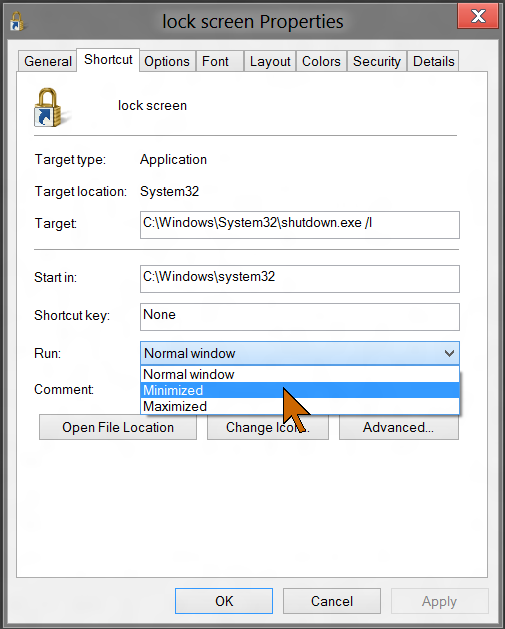 Hold down the Windows logo key and press I (the letter i) – this brings up the Settings panel. Press the up arrow key. This selects Power (shown here). Press the Enter key to bring up the Power options. Press U – note the “u” in Shut down is underlined. 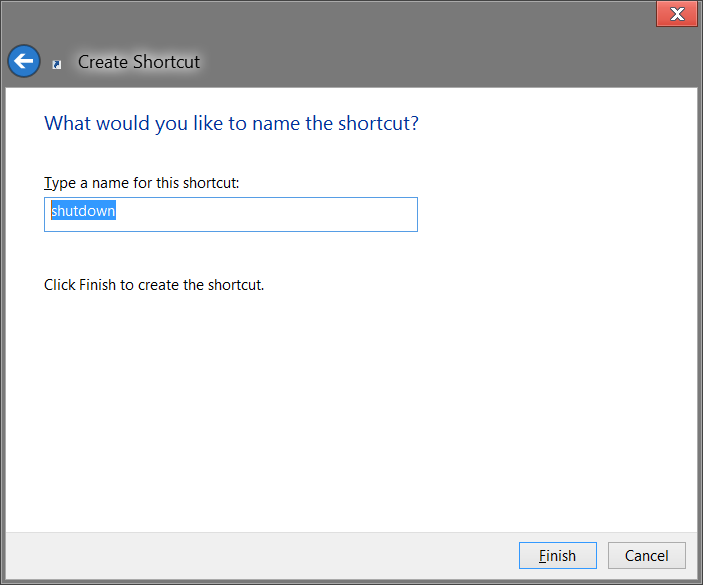 Now for a quicker way: using a shutdown desktop shortcut. 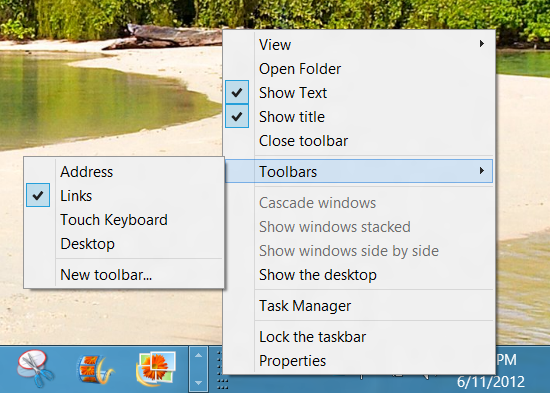 This tip comes from Ed Bott at ZDNet (The Metro hater’s guide to customizing Windows 8 Consumer Preview). 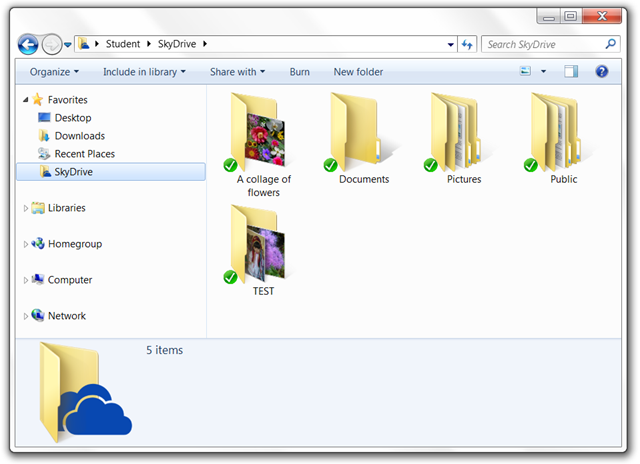 Make a Windows 8 Consumer Preview desktop shutdown shortcut. Press the logo key to bring up the Start screen. 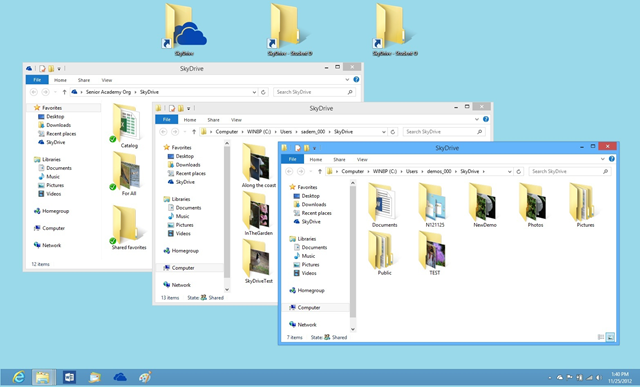 Click on the Desktop tile to go to the desktop. Right-click in an empty area. 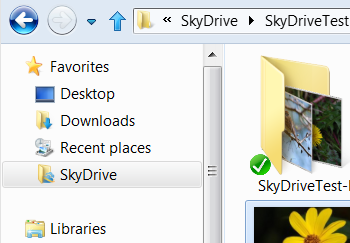 In the menu move the pointer down to New and then to the right to to open a submenu. 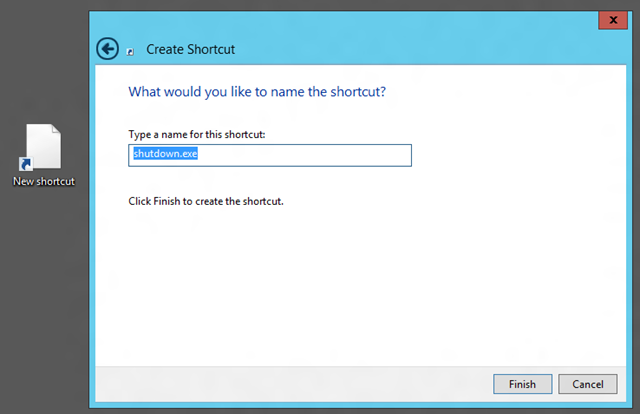 In the Create shortcut dialog type this text: shutdown /p Note that there is a space after the word “shutdown”. 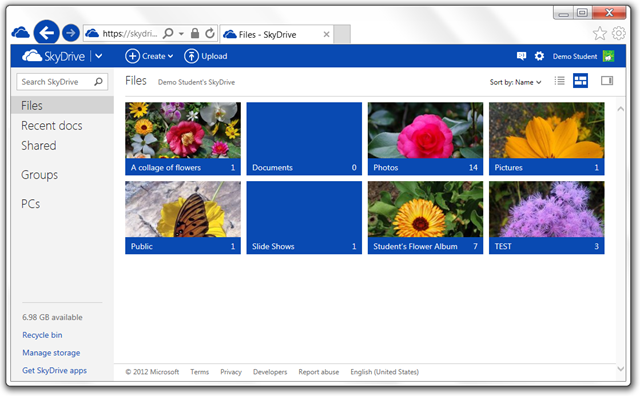 The next dialog allows you to give the shortcut a name. 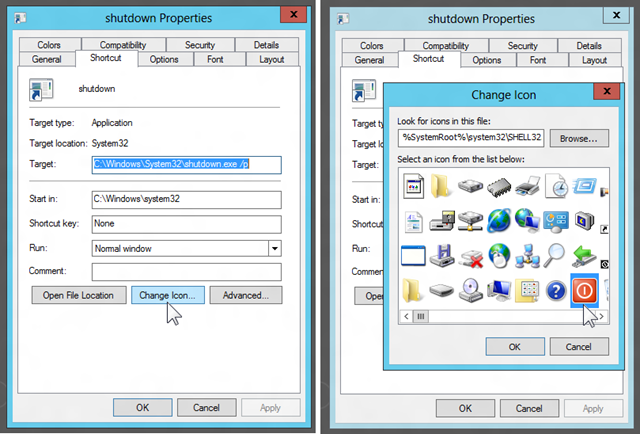 You can accept the presented “shutdown.exe” – I prefer to shorten it to just “shutdown”. 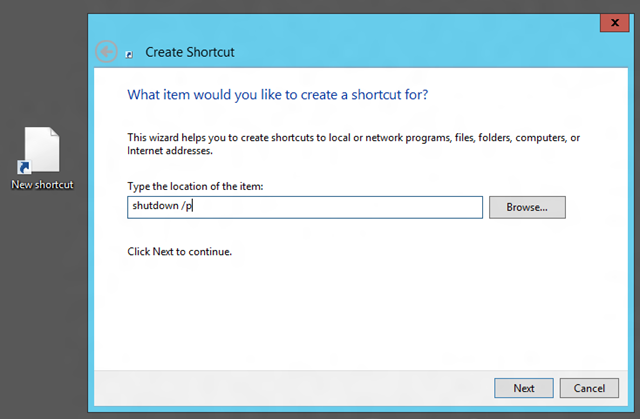 You now have a shutdown shortcut. The icon may not be exactly what you would associate with “shutdown”. 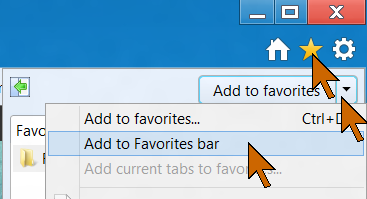 So right-click the icon and select Properties. 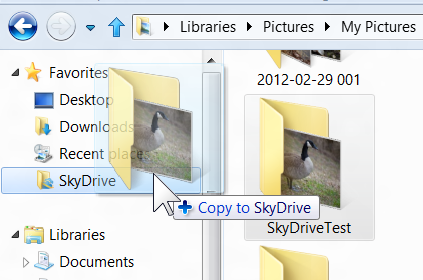 Click Change icon… on the Shortcut tab (it opened by default). Click OK on the warning dialog to let you choose an icon from the built-in collection. 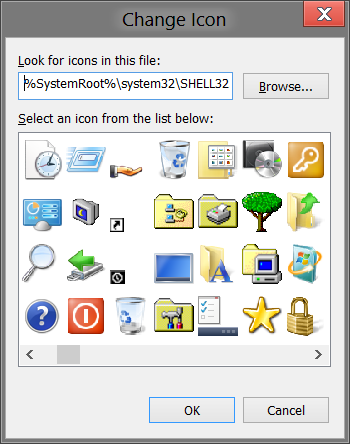 The new dialog presents a large number of icons. Choose the one you like. You can see in the illustration that I chose the red power icon. Click on the chosen icon. 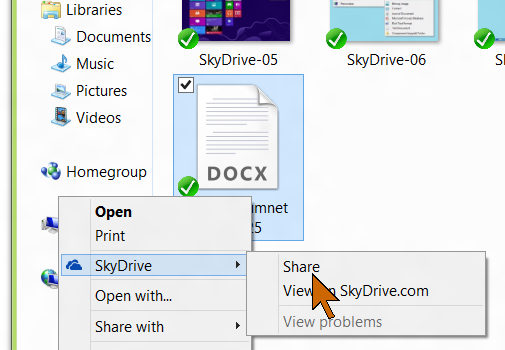 Click OK and again click OK to close both dialog windows. 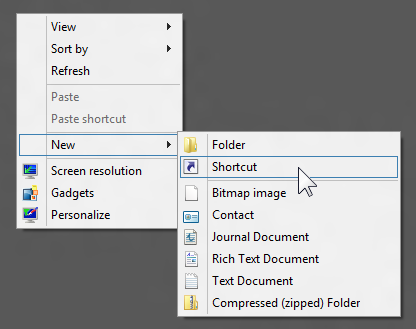 You now have a good looking shutdown shortcut on your desktop. Position it as you prefer. 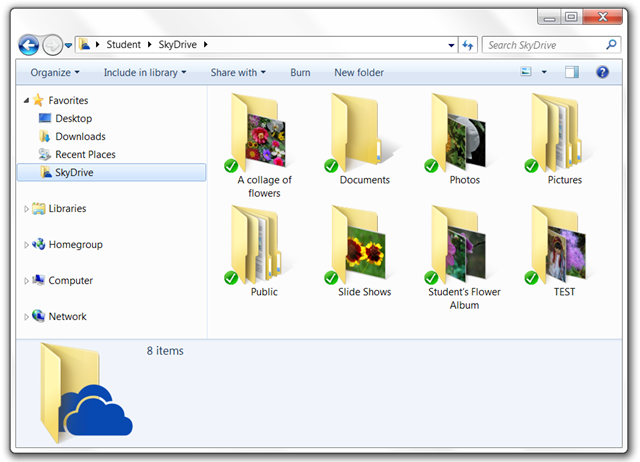 Now you can quickly shut down the computer from the Windows 8 Consumer Preview desktop. 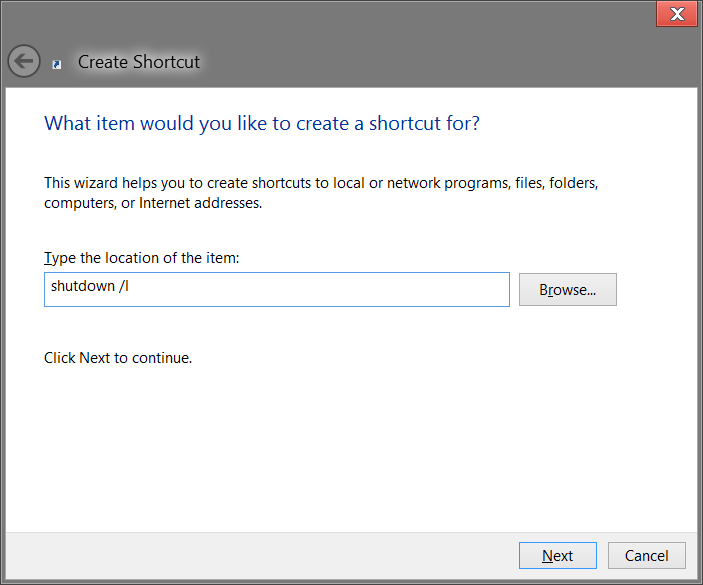 Just double-click the shutdown shortcut and the computer shuts down. 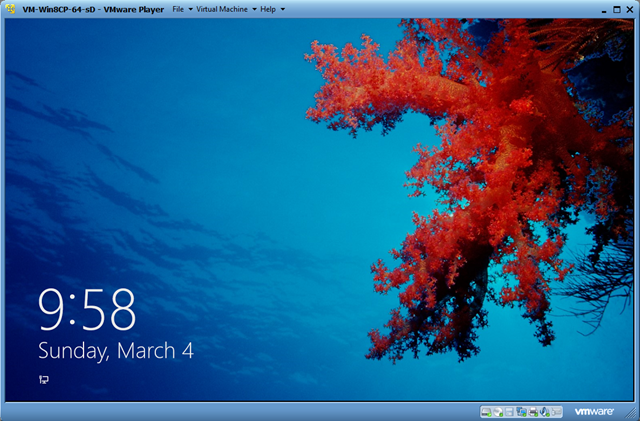 The Windows 8 Consumer Preview retains the “Command prompt” program. 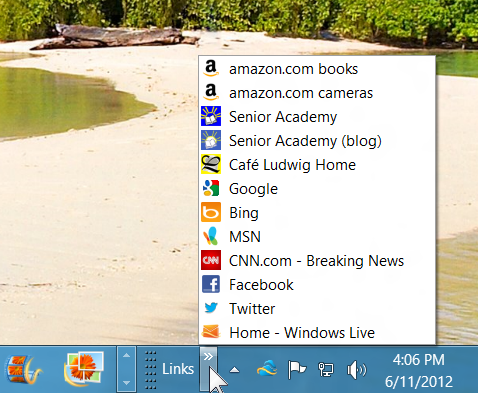 You can find it on the All apps screen (right-click an empty spot on the Start screen). 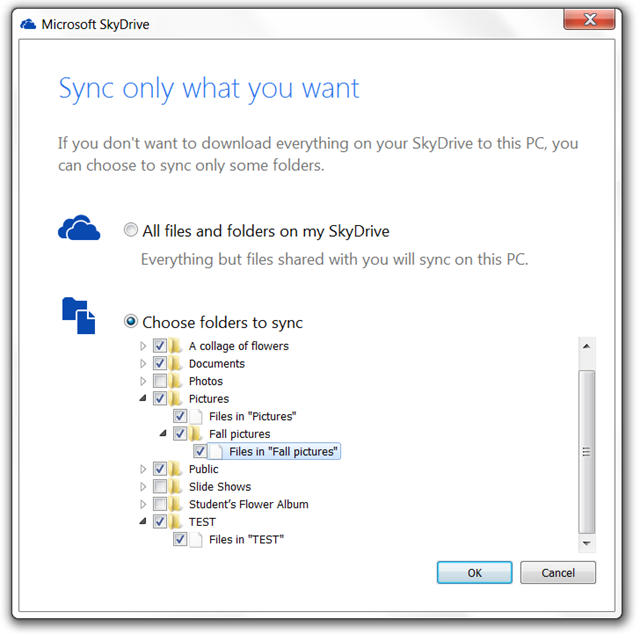 This program, us old-timers lovingly call it the “DOS box”, allows you to invoke a large number of computer commands. Just open the app and type help and press Enter. You will se a large number of available commands. One of the commands is “shutdown”. If you type “shutdown” – don’t worry, it won’t execute, it requires a “parameter” – it will show the available parameters or instructions to obtain desired functions. One ot the parameters is “/p” which tells the shutdown program to initiate a “planned” shutdown sequence. 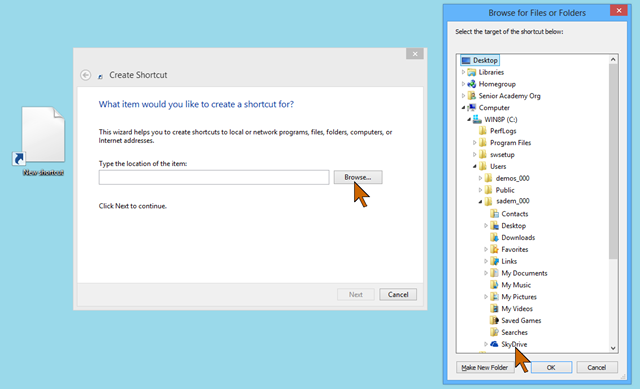 The create shortcut program permit a line of basic computer commands for the shortcut to execute.